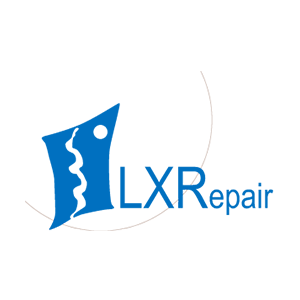 LXREPAIR is a life science company that develops multiplex high value tests to characterize cellular DNA Repair Enzymatic Status. LXREPAIR develops Companion Diagnostic kits based on DNA Repair Enzyme Signature analysis to help clinicians to optimize radiotherapy or chemotherapy treatments to fight cancer. 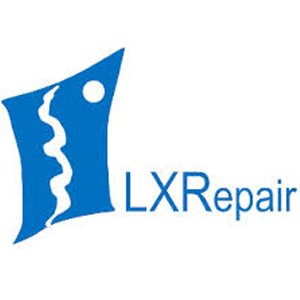 LXREPAIR innovative tests are new powerful tools for academic and industrial researchers investigating DNA repair mechanisms in Drug Development, Cosmetic-Aging Sciences and Environmental and Industrial Toxicology.